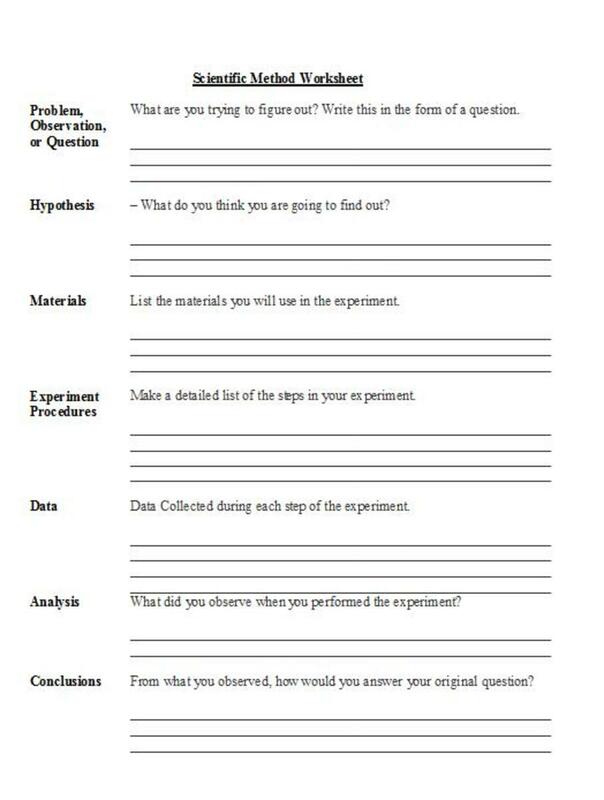 The scientific method makes use of critical thinking skills to first, find a question that needs answering, then to design an experiment will help answer that question definitively. The scientific method is considered the most important part of science because it is set up to make sure the experiment will provide a good answer to the posed question as to ensure that the experiment will be reproducible by other scientists. 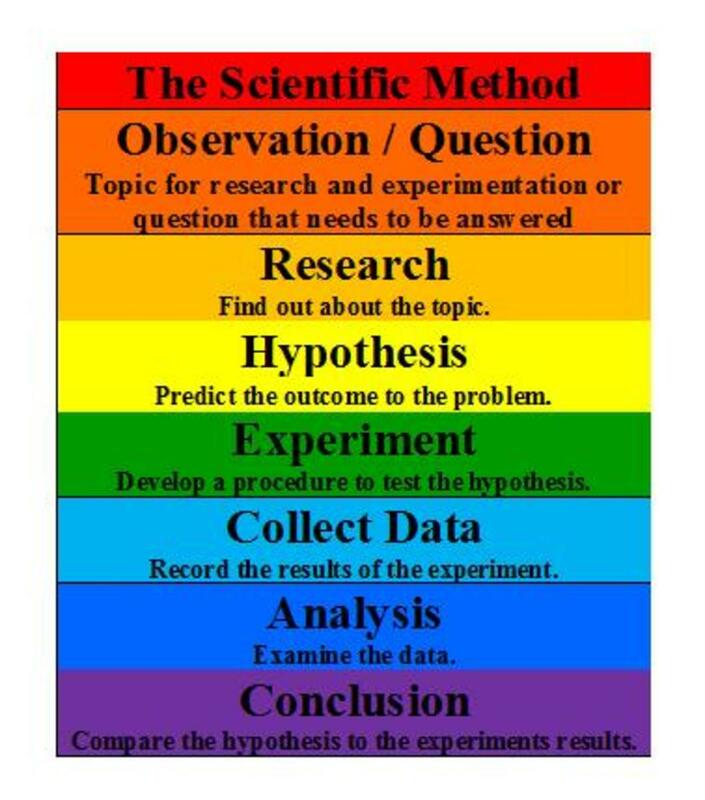 The steps of the scientific method can generally be described as follows. Pose a Question. The question is something the scientist or future scientist wants to know the answer to. It can be based on observation ("How does a rainbow form?"). It can be an open-ended question ("Are there germs in space?") 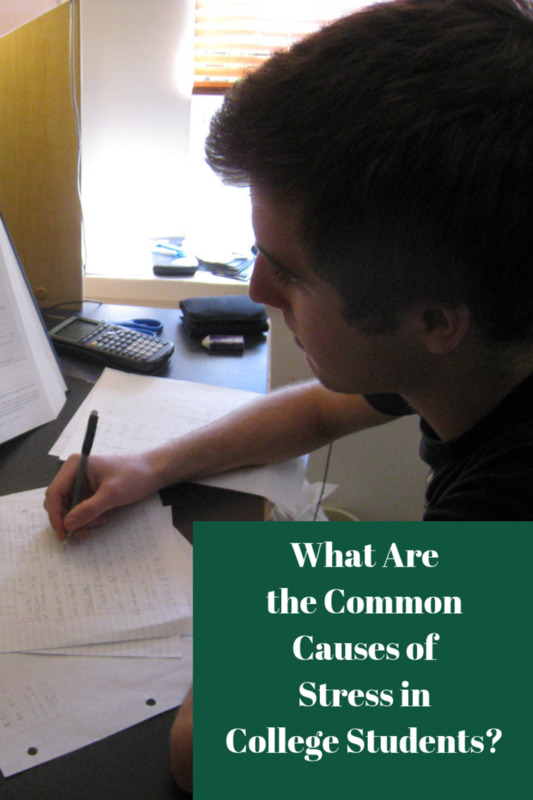 which can change due to ongoing research in the field. If it turns out the answer is known, the question can be modified so that it expands on the information already known on the topic. 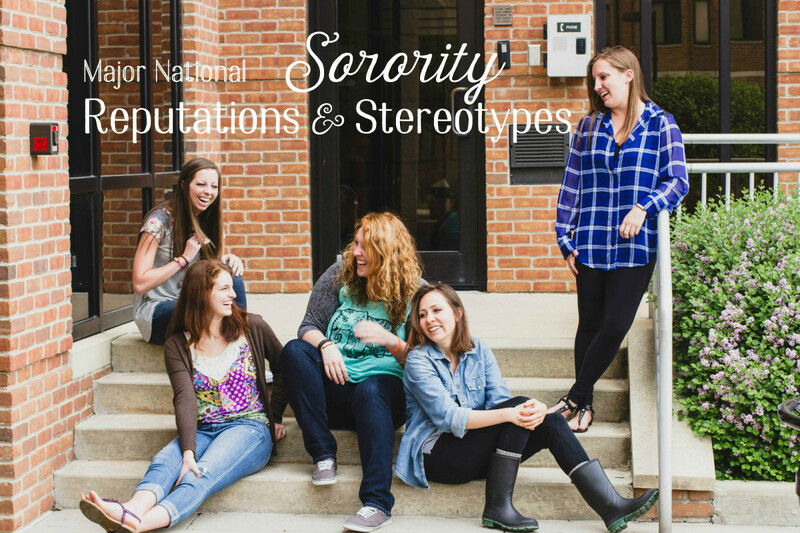 Perform Background Research and Write the Research Paper. 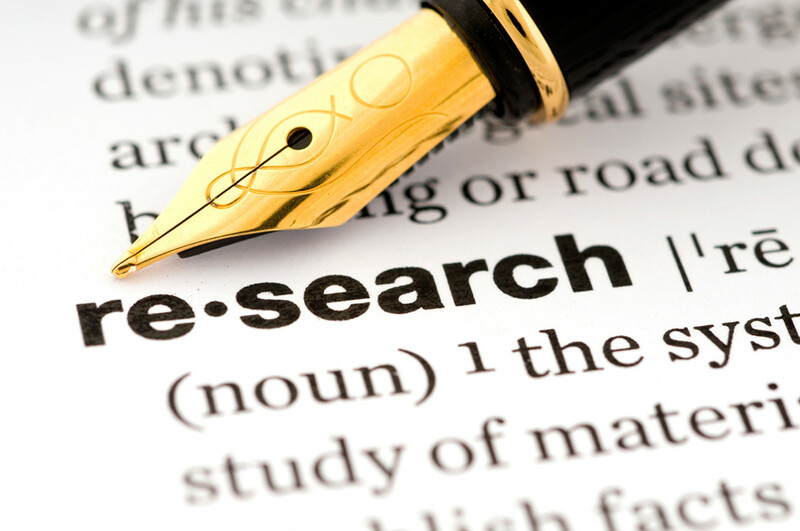 Performing the research and writing a preliminary research paper allows the student and the scientist to find out what is already known on the topic of interest so that they can formulate the best hypothesis and design an experiment most effectively. Formulate a Hypothesis. Formulating a hypothesis means speculating on what you believe will be the most probable outcome of the experiment based on research, and personal experience and knowledge of the subject. Important Notice: It has been pointed out that, at the professional science level, they hypothesis is formulated a bit differently. The scientist does not interject his or her opinion or speculation about what will occur during the experimentation or about the probable outcome. Instead, a statement is made about the theory or theories that are currently held in this particular area of study. Any opinions or speculation about the outcome is saved until the conclusion. Design and Conduct an Experiment.An experiment must be performed which will either prove or disprove the hypothesis and provide an answer to the question. A set of controls must be set up to compare to the variables (parts of the experiment that will be changed) which will verify that the experiment performed in the manner that the scientist intended and to show that the testing was fair and unbiased. Collect and Record Data. The scientist observes the experiment as it progresses, taking notes and recording the results of the tests performed at regular intervals, and recording them accurately in a journal, on data tables, and in photographs or videos. This includes recording the results of tests on the independent variables (the parts of the experiment that changed intentionally to obtain different results), the dependent variables (the difference between two parts of the experiment when the variable is changed), and the controlled variable (the part of the experiment that remains unchanged). Graphing and Analyzing the Data. The data tables are converted into graphs (pie charts, line graphs, bar graphs) to illustrate the numerical data visually. 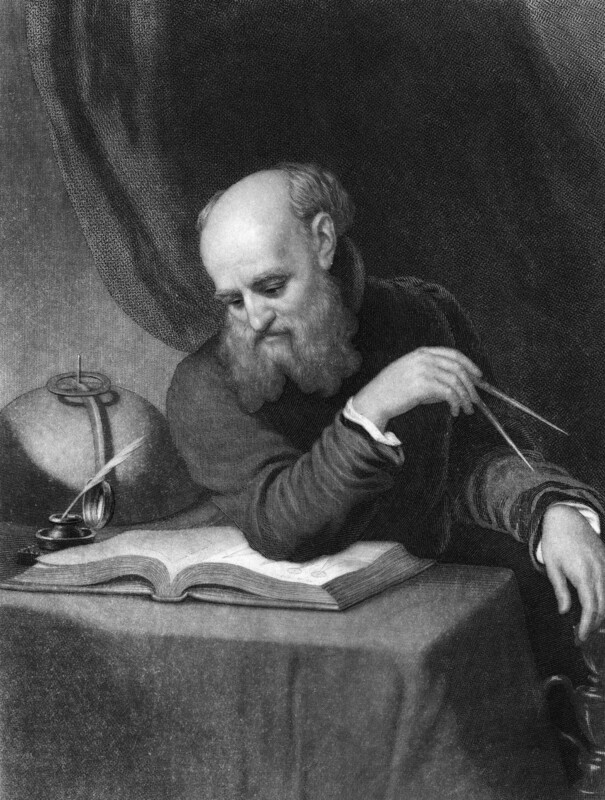 The observations, data, and notes taken during the experiment, along with any photos or videos, are scrutinized and evaluated to discover what the overall progress of the experiment and to determine, first, if the question was answered, and second, whether the hypothesis was proved, as supported by the evidence. Drawing Conclusions. This is where the scientist, or future scientist, decides what it all means by making deductions and inferences based on the research, the hypothesis, and the results of the experiment. This is where the scientist's theories and opinions are interjected. Writing the Final Report. The final report discusses the question, the hypothesis, the course of the experiment, the results achieved, and the scientist's conclusions. Creating the Science Fair Display Board. 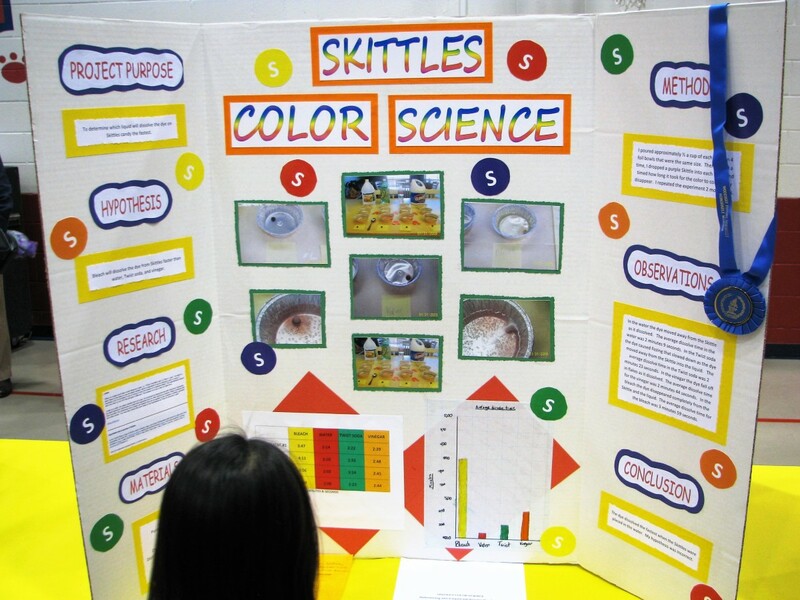 The science fair display board provides a brief, visual representation of the scientific method applied to this future scientist's question and experimentation process. It is usually accompanied by the journal used during the scientific method and experiment, any additional photos (in a photo album), the research report and the final report, and any parts of the experiment that are allowed to be presented at the science fair. Science Buddies, Steps of the Scientific Method. Science Made Easy. Understanding and Using the Scientific Method. Dade Schools: All About Your Science Fair Project. 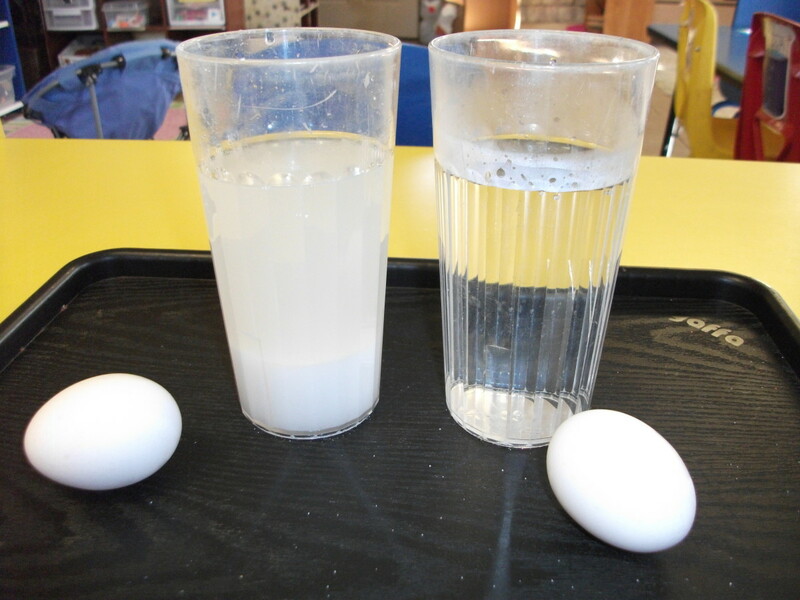 Science Buddies: Conducting a Science Experiment. Science Buddies: Data Analysis and Graphs. Discovery Education: Investigation --- Analyze Data and Draw Conclusions. Moloka'i High School: Data Table. The Free Library: To Make a Data Table. National Partnership for Quality Afterschool Learning: Learning to Make data Tables. 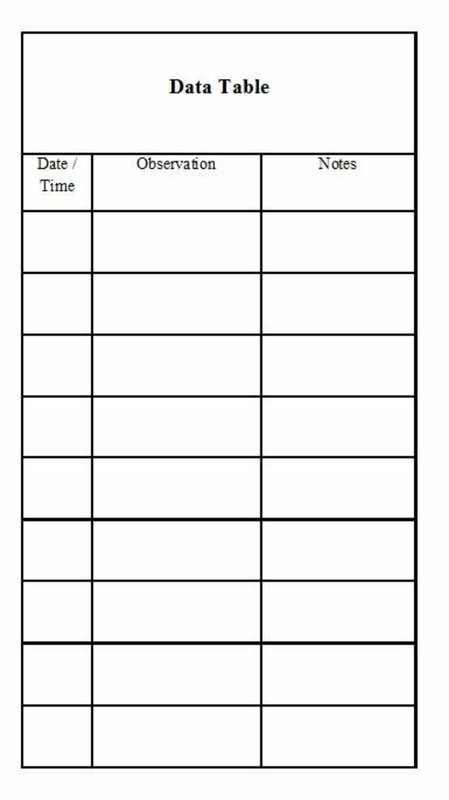 Lesson Planet: Science Data Table Worksheets. 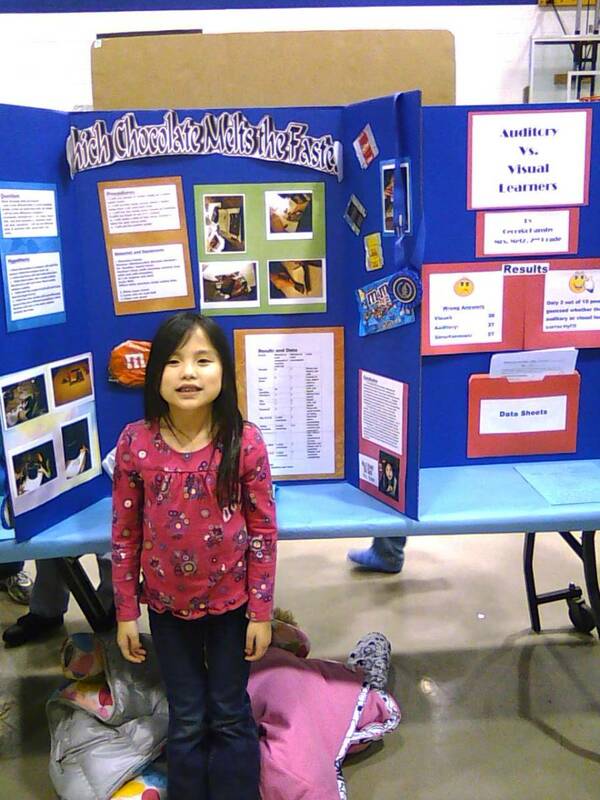 Selah School District: Science Fair Project Ideas and Help. Great Point, monkeyminds. I thank you for this additional information. I agree with your assessment that its sad that our children are still being taught this way. Hopefully there will soon be a way to update the teaching method for this in schools. This is the old, outdated model of the Scientific Method, Joan. Induction, deduction, and circular reasoning are the old way of doing things. 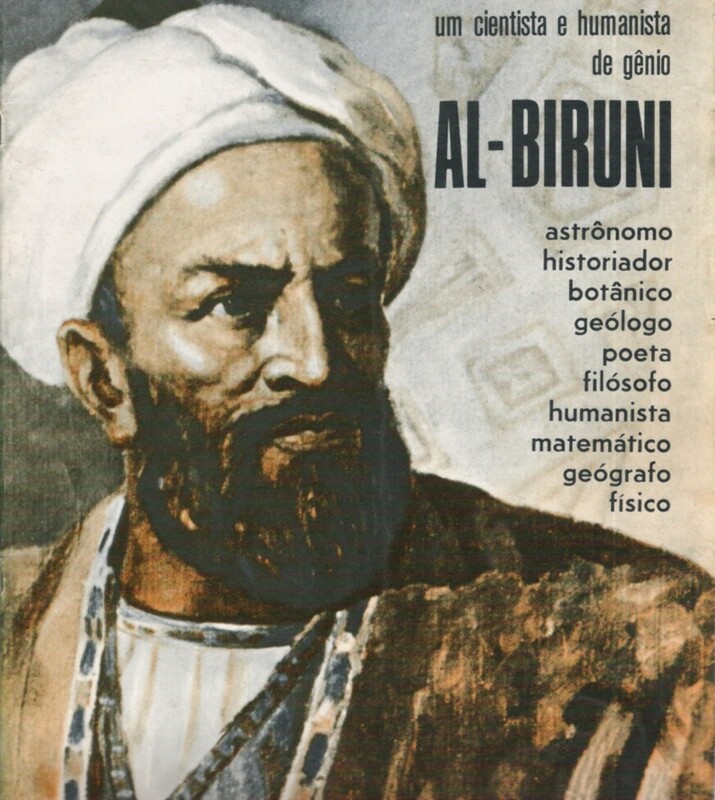 Because of man's limited senses and cognitive biases, the newer model of SM removes the observer from the hypothesis, rationally explains the hypothesis in the theory, and every individual decides for themselves at the conclusion stage weather or not the theory is possible. In this way, science is self correcting, and better and better explanations come along all the time. Testing and experimenting are extra-scientific, and part of technology, where engineers use observation, trial and error, and mathematics. It is sad that kindergarten children are indoctrinated with this old model of SM, and continues throughout the educational system and into the labs. You are certainly welcome. I am glad you found it helpful. This is so helpful for a number of reasons as you mention. Kindergarten children are even learning this model. Science is such an intoxicating subject for children of all ages. As they learn this method gives a sense of order to the new knowledge they are gaining. Thank you for sharing this.